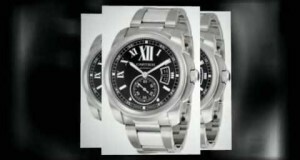 Watch Collecting – Cool Luxury Watches – Which is COOLER? Patek or Jaeger? August 14, 2015	Comments Off on Watch Collecting – Cool Luxury Watches – Which is COOLER? 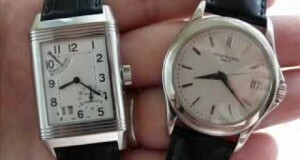 Patek or Jaeger?